The Malayalam movie industry has always given much importance to scripts and they experiment with so many genres unlike any other industry in India. 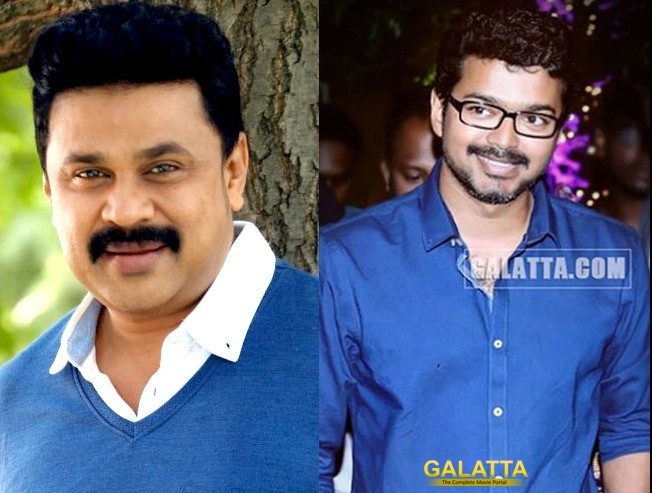 Dileep was earlier confirmed to play the role of a magician in his upcoming movie Professor Dinkan. While the entire movie will be based on his role, recently it was confirmed Atlee’s next film will feature triple role for Vijay. One of them is a magician which Vijay has accepted mainly to impress young kids and further strengthen his audience base just like Rajinikanth did decades ago. Who will portray the role better? We will know when the movies are out.